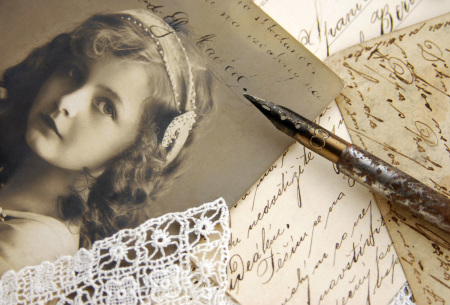 Technology gives us the ability to transform your old, torn, faded and water damaged photos back to their original glory – and possibly even better! Photo restoration needs range from the minor to the moderate to the heavy to the severe. No matter what your issues, we will provide the skilled professional services needed to bring your old, damaged photos back to life.